The new basic briefs from HANRO is made from smooth and light cotton with cut edges for a super seamless finish. 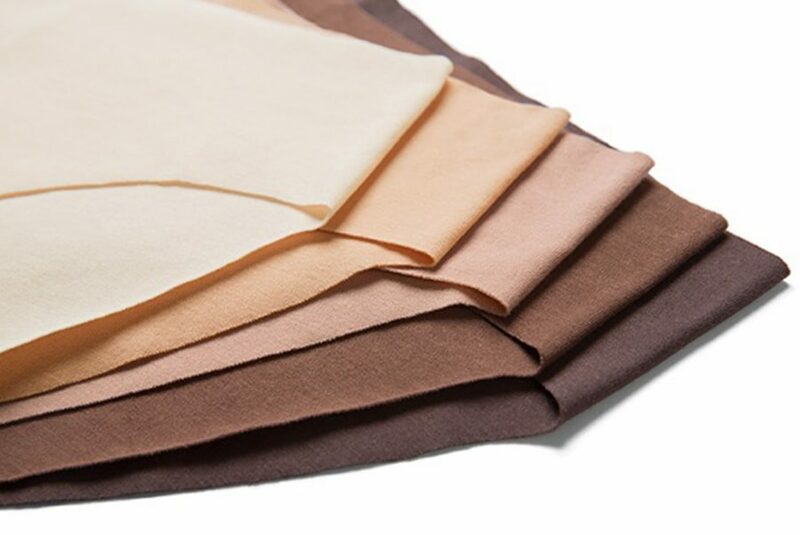 The colour palette offers five neutral tones to suit various skin tones from Ivory to Mocha. INVISIBLE COTTON is available in four cuts: Brazil, Midi Brief, Maxi Brief, Thong. All styles are available from size XS to XL and offered in 5 different neutrals including powder, chestnut, beige, mahogany and mocha, Retailing from £10 available online and in stores.